The Brussels Health Network, developed by Abrumet, allows health data information of patients to be securely shared between all hospitals and GPs in Brussels. The network makes it possible for healthcare professionals (HCPs) to access their patients’ medical data through a safe and secure manner. The Brussels Health Network is also connected to the rest of Belgium through the metahub system, allowing sharing of information across the whole country. Not sure about understanding the Brussels Health Network? Check our infography to catch the essence at a glance! In a way of continuously advancing the network, Abrumet has created a server called Brusafe+, itself connected to Brussels Health Network, where health data from first care line (nurses, social assistants, rest homes, etc.) as well as health data from health startups is stored. This allows data gathered by startups and first line of care to be equally accessible for other HCPs and hospitals in Belgium. In connecting to the server Brusafe+, health startups are encouraged to use international standards to take records and exchange health-related data. Belgian hospitals and doctors use the Belgian recognized ‘KMEHR’ as their healthcare record language, but this requires an extra mapping process to be understood internationally. On the other hand, being connected to Brusafe+ prepares the startups for the international world. The ‘language’ (HL7 or IHE) and structured data is already used by other countries which greatly eases the process of expanding abroad for startups. Besides preparing startups to have internationally compatible data, the Brussels Health Network also allows the data gathered by the startups to be accessible for other HCPs and hospitals in Belgium. This is because the Brussels’ network itself is connected to the metahub system, which means that it is connected to the hubs and safes of Flanders (COZO, VZNHub and Vitalink) and Wallonia (RSW and Intermed). Hospitals, HCPs and patients of all regions are connected – and now it is also possible for health startups to send their health-related data to the Brussels Health Network. Health data sharing happens in 2 stages: publishing data on the server and accessing data from the server. Both stages strictly follow the security protocols and the access rights matrix.  For the moment, startups connected to Brusafe+ can send their data to the Brussels Health Network. In the short future, Abrumet will allow the startups to access the data published on the server by HCPs and hospitals too – thus making the startup fully integrated into the Brussels Health Network. The European Commission has pushed forward the importance of cross-border access of patients’ health data, which is dependent on EU members having a connected network themselves. Belgium already has a functioning network, thus by connecting to Brusafe+, startups will look forward to the rest of the EU as well. Abrumet is the national contact point of Belgium for this European project. As health startups, the opportunity to be in the same competing level with larger and more established companies and to be able to share information with hospitals and GPs is highly intriguing. Connecting to Brusafe+ and to the Brussels Health Network makes this possible. Abrumet believes that the architecture of decentralized connected network prevents a monopoly of big companies and makes it possible for health startups to innovate and compete with each other and pushes them to their best potential. The possibility to send information on the network and the interoperability of startups with the network increases the visibility and ease of use of the startups. The Brussels Health Network is indeed a useful tool for HCPs and patients – there is no doubt about that. The trend of e-Health aims to connect the data beyond hospitals, GPs and patients, which is where startups come into the picture. Abrumet’s Brusafe+ server makes it possible for startups to share their health data, and by doing so the startups are more prepared to tackle the international market, invest in the future and gain visibility through healthy competition. For more information about the Brussels Health Network and the benefits it has on HCPs, patients and startups, visit ehealth.brussels.